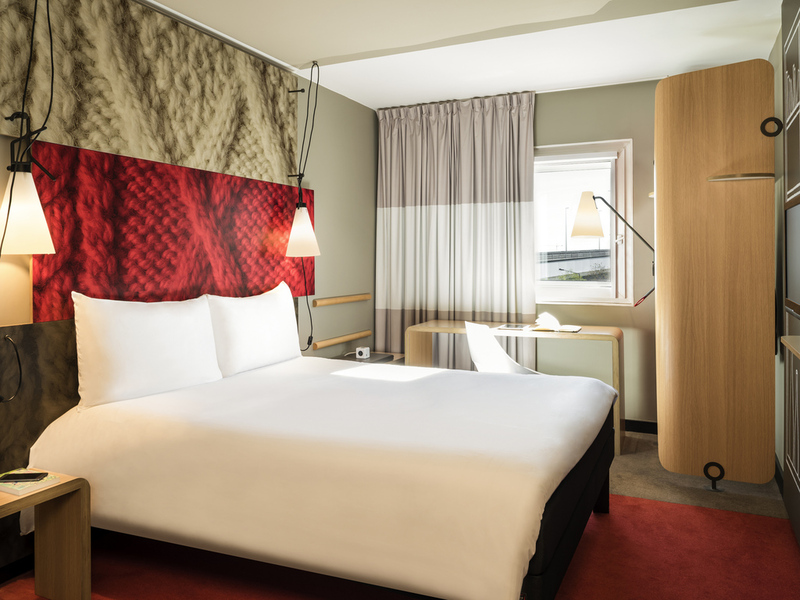 I am delighted to join my team in welcoming you to the ibis Saint Denis Stade Sud hotel. For your business or leisure travel, or for events at the Stade de France, come and enjoy our warm atmosphere and prime location. Our renovated, air-conditioned and spacious rooms are ideal for business trips, vacations or weekends away with family. Enjoy a hearty breakfast every morning to get your day off to a good start. For dinner and lunch, take advantage of the restaurant adjacent to the hotel and, if you just fancy a small bite, snacks are available 24 hours a day. For guests arriving by car, an enclosed private car park is available just opposite the hotel.